‘The Lion King:’ Live Action or Animated Remake? After the release of the first teaser trailer for highly anticipated remake The Lion King, many are questioning if the film really deserves to be called a live-action film and not just a CGI animated feature. Screen Rant sensed the distress that this was causing on the internet, so they posted an article discussing this topic in detail and providing context to the situation. For starters, the debate stems from the fact that the entire film is all CGI (as far as we know), yet it’s still being called live-action. Screen Rant notes that the movie was filmed on a blue screen stage and thus can be described as a “virtual production.” Although the blue screen stage is commonplace for many big studio movies, the scale of the film puts it in a wholly different playing field. The film mixes live-action elements intertwined with CGI aspects that work together to create what you see on screen, but instead of limiting it to specific scenes, it will be used throughout the entire movie. The most practical example would be having motion-capture actors act as the animals on set in order to provide an engaging experience onscreen. With this in mind, there is a handy distinction between animation and live-action films. Live-action films, no matter how much CGI, are categorized as such if they are using physical cameras. Similarities can be made with regard to the mega-hit Avatar, which also had a plethora of CGI environments and characters. Yet even if all the human characters were cut out of the final movie, it would still be considered a live-action film because James Cameron used physical cameras to shoot the film. You can also check out an interview on The Hollywood Reporter where Rob Legato, the VFX supervisor for The Jungle Book and The Lion King, describes the film in his own words. Legato states, “I don’t consider this an animated movie. 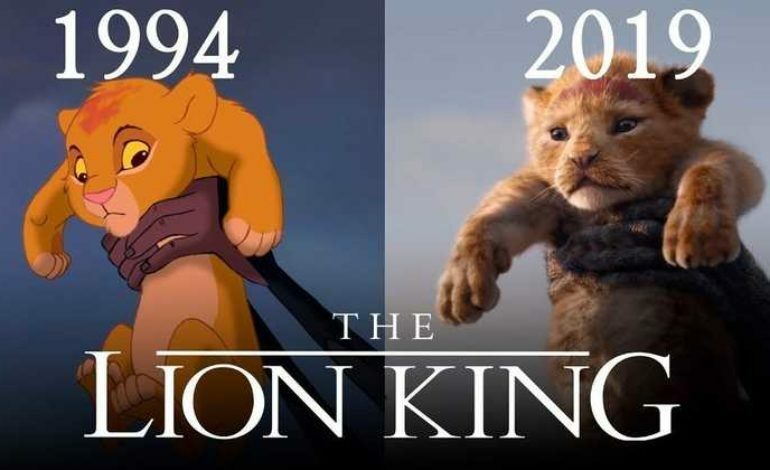 I consider this just a movie, and this happened to be the best way to make it.” So for anyone still wondering, despite all that CGI, The Lion King remake is, in fact, a live-action feature film.